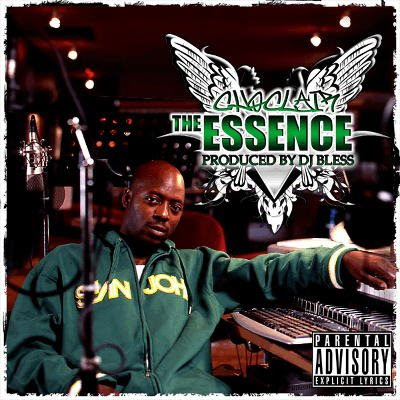 BlackRadiolsBack.com New Music: Never So Deep Records - Choclair & Jim Snooka | BlackRadioIsBack.com - Official Blog of the Syndicated FuseBox Radio Broadcast! We have some new independent Hip-Hop music from our peoples over at Never So Deep Records (shouts to my folk DJ Bless for these joints). First off, here is a new single from the legendary Canadian Hip-Hop MC Choclair called "The Essence" that has just dropped from the label. Give it a preview listen here. If folks like it, grab up this free download while it lasts (for my DJs, the download includes clean version, dirty version, instrumental and acapella of this joint, so go at it). 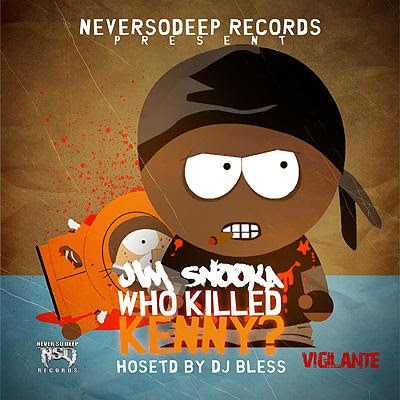 Next off, there is an upcoming free mxitape project from North Carolina MC, Jim Snooka, dropping called "Who Killed Kenny?" 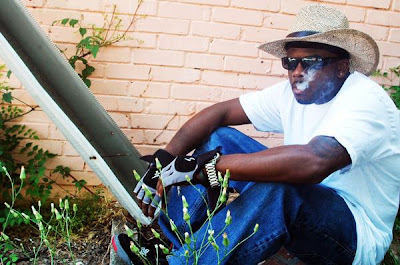 Both DJ Bless and myself will be hosting different versions of the project, that will be dropping all over the internet - including here on BlackRadioIsBack.com - tomorrow (September 16, 2008).